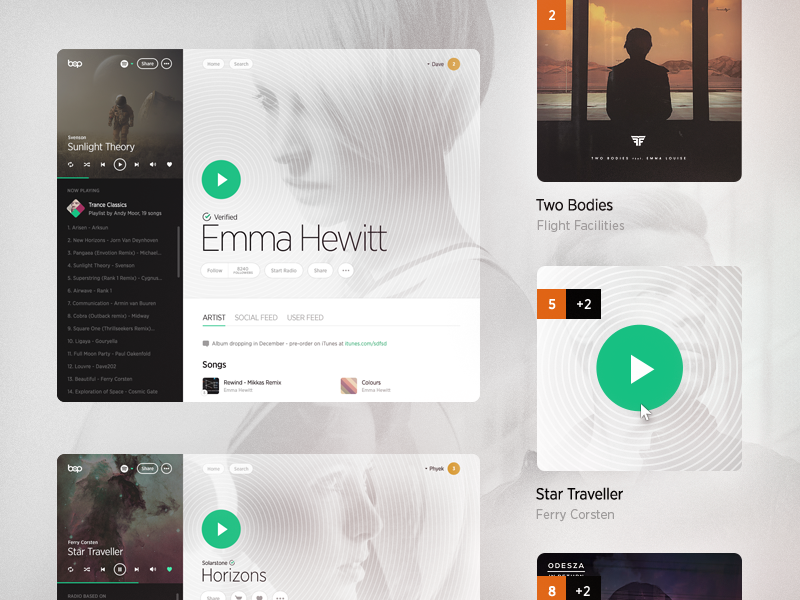 A landing page with a custom video header. Check out this video we put together on vimeo that was used to show the client and developer our vision of how the UX should work. 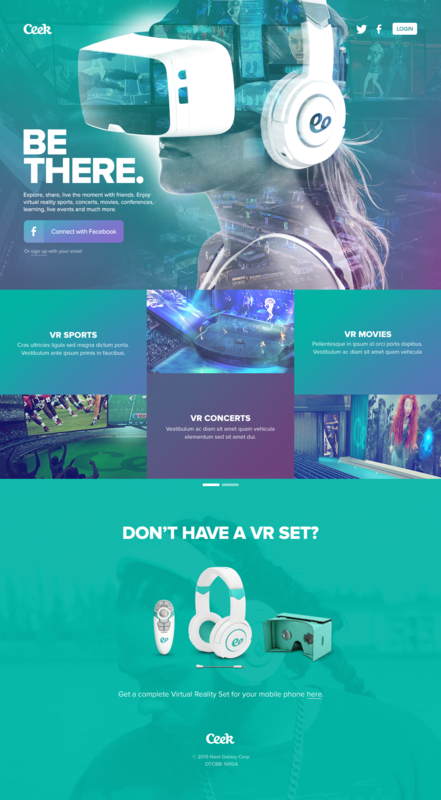 Initial concept for a landing page we're working on for an oculus rift based content community.